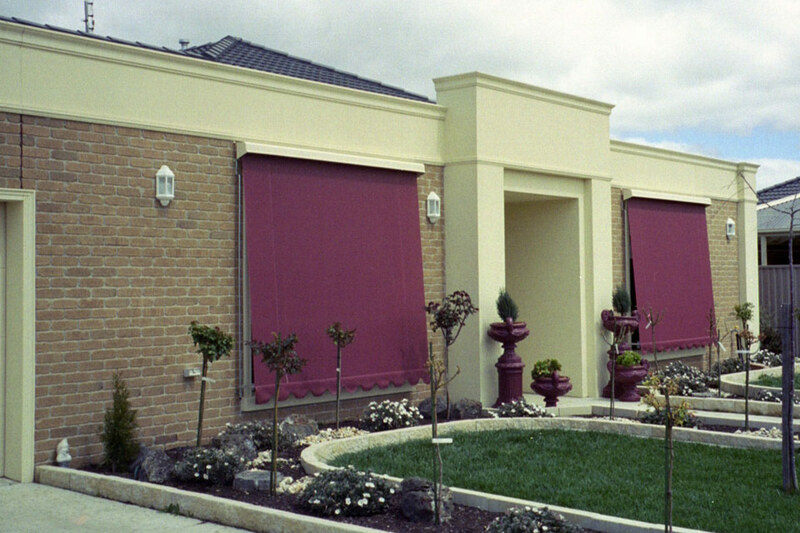 Canvas has traditionally been the most popular fabric used for awnings. With 100% block out and long lasting reputation canvas is the number one choice to block out the sun. Bartlett use quality Australian made canvas. Our canvas blinds range has a vast array of colours and designs to choose from.